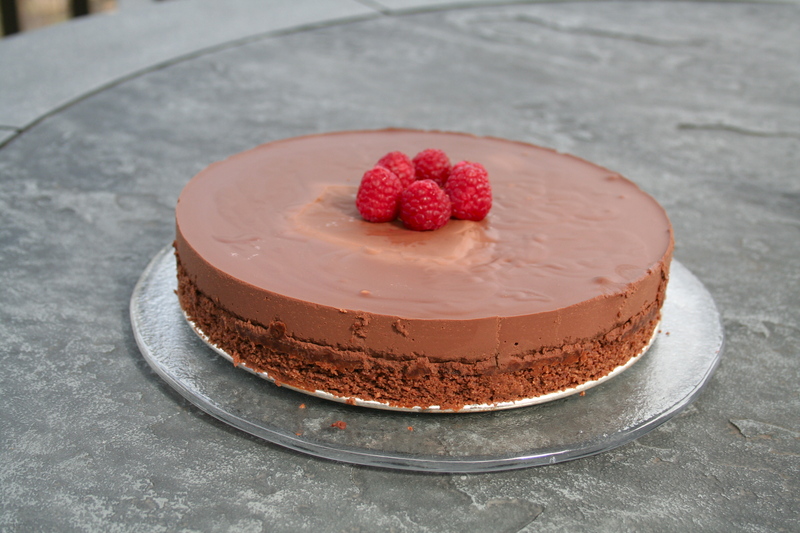 Ardfield Farm is happy to offer a selection of Nearly Raw, Gluten Free, and Refined Sugar Free Prepared Foods. We use traditional methods to prepare our foods. We soak all of our Seeds, Nuts, and Grains to initiate the sprouting process, making them more easily digestible and nourishing. 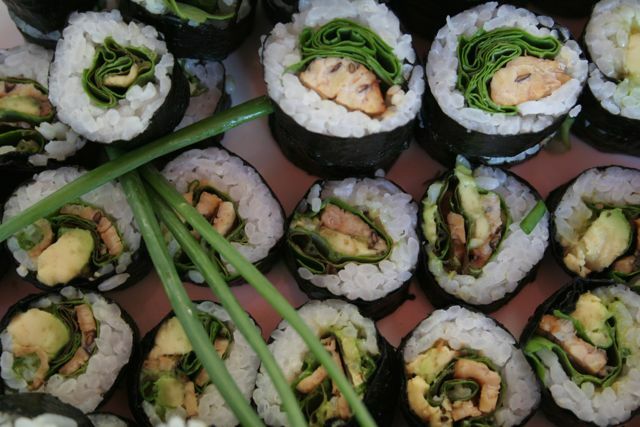 We offer Nearly Raw Chocolate Almond Butter Cups, Nearly Raw Pumpkin Coconut Ginger Granola, Sunny Arugula and Fresh Herbs Pesto, Gluten Free Tabouli, Thai Almond Butter Sauce, Farm Fresh Seasonal Soups, Vegetarian Sushi, and more. We use produce from our farm and other local farms when ever possible. We are committed to organic and chemical free ingredients and promise to prepare food with ingredients we would serve at our own table. 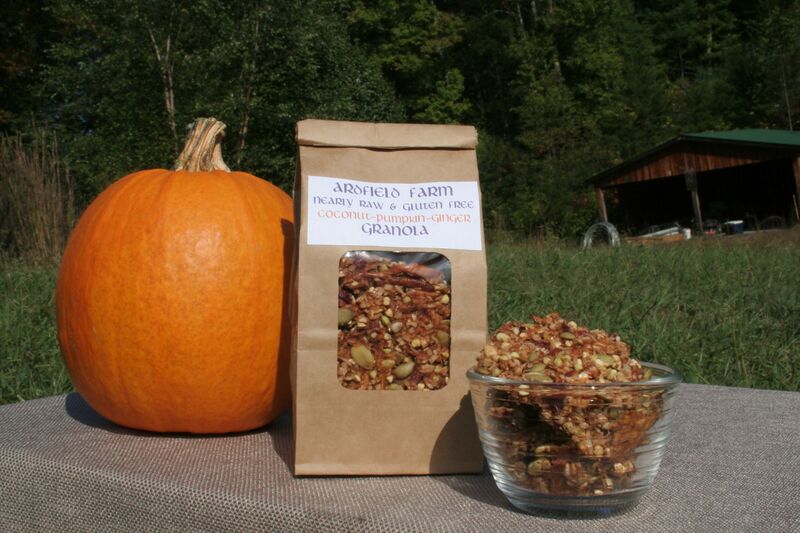 You can find Ardfield Farm foods at Farmer’s Markets in the Asheville area or contact us for special orders.